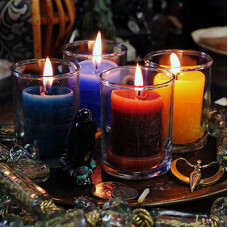 Coventry candle holders are specially selected for our candles lines. 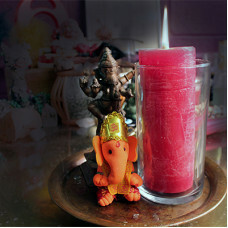 Add a little sparkle to your altar with these beauties. The Affirmation Coventry Glass candle holder is 4.5” tall and 3” wide and chosen for our.. 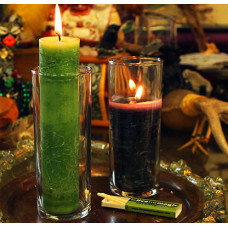 The Blessed Herbal Coventry Glass candle holder is 6.5” tall and was chosen just for our class.. The Power Votive Coventry Glass candle holder is 3” tall and was chosen just for our Power Vot.. 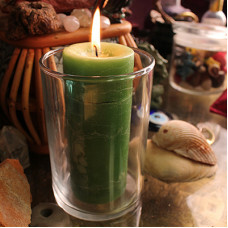 The World and Witches Brew glass candle holder is 6.125” tall and 3.25” wide and perfect..